On 19th July 2018 Senior Coroner, Nadia Persaud, at Walthamstow Coroners Court handed down her conclusion following the inquest into the death of Leon Evans. She concluded that his death had been contributed to by failings of mental health services. 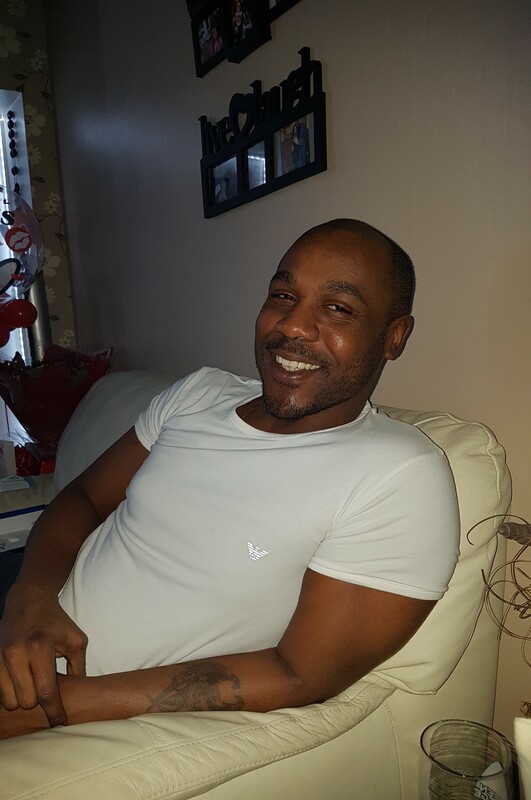 Leon who was from Dagenham and 36 years old at the time of his death started to exhibit symptoms of depression and psychosis in May 2017 following a bereavement. During the next 3 months on a number of occasions Leon took steps to end his life. He was sectioned in July 2017 after one such attempt however was sent home after only 3 days. The doctor responsible for his discharge did not seek information from Leon’s family which he accepted at the inquest he should have done and which may have led to Leon being assessed in hospital for longer. Following Leon’s discharge he came under the care of the Home Treatment Team and later the Community Recovery Team both under North East London NHS Foundation Trust. No joint assessment meeting took place when Leon’s care was transferred as it should have done. Leon was waiting to be collected for such a meeting when it was cancelled due to staff shortages and it was never rearranged. Between 14th August 2017 and 20th August 2017 the Senior Coroner found Leon was not assessed with sufficient frequency in accordance with the risk of harm he posed to himself and there was a failure to take more proactive steps to arrange a face-to-face assessment during this period. Leon was only assessed following a further suicide attempt on 20th August 2017. After an assessment on 21st August 2017 a care plan was put in place but was not complied with. Steps were not taken to provide Leon with a sickness certificate for work or to arrange urgent psychological therapy. There was no evidence of a full assessment of Leon’s mental state having been completed and no face to face contact with Leon prior to the 11th September 2017 when he took his own life. ‘For this model of care in the community to work, it requires clear plans, regular reviews, responsive family liaison and proactive staff. Leon was allowed to fall through the gaps in a mental health service that simply wasn’t functioning to keep a vulnerable man safe’.